Today, Baby Brit is the size of a navel orange. Not a Valencia. Not a blood orange. 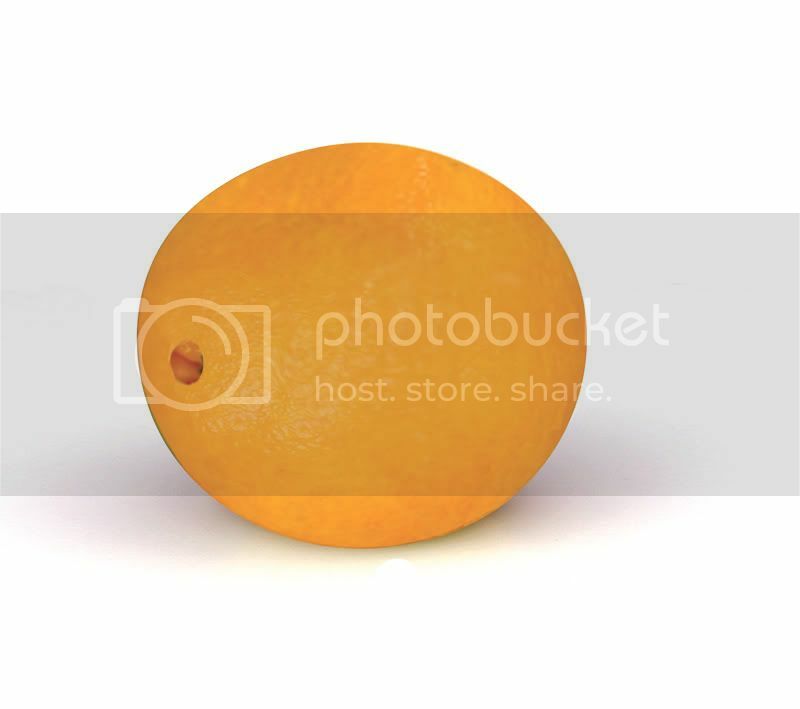 A navel orange. The writers of this app knew what they were doing. You want to get a pregnant woman's attention, make comparisons of size to food. That works! Stay tuned for weekly size updates on your favorite cyber-baby, the Baby Brit! LOL...My baby "Cooper" is the size of a head of Cauliflower this week....too funny!!! Cooper is getting big!! I love the name, Ty! The Heartbeat of a Time Lord? Mules & Fishing & Bubbles...Oh My!